The book rarely left my side when I was a young man, but now the time has come to pass it on to someone else to enjoy. 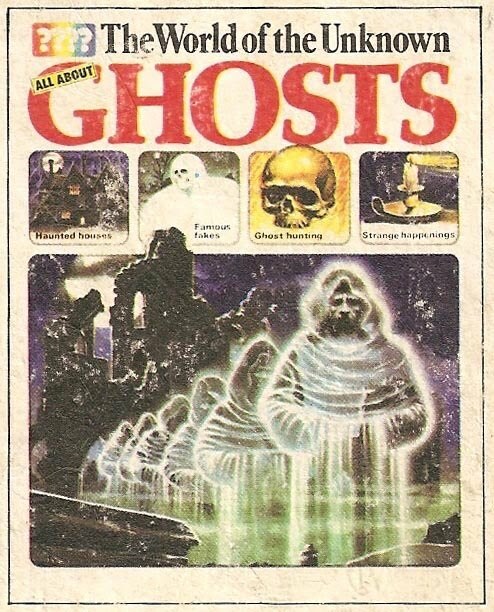 At the back of the book, there is even a ‘Dictionary of Ghostlore’, which I don’t think I’ve seen in any other book! All in all, it’s a frankly glittering prize.